We are pleased to offer Thermal Imaging of your new home. 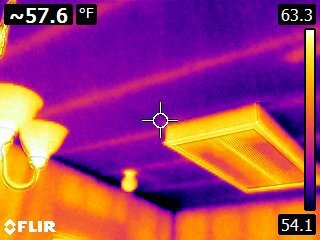 Our inspectors are Certified Residential Thermographers. 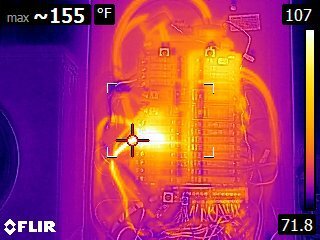 We have been trained on how to utilize sensitive Flir Infrared Cameras and interpret the results. Be cautious about using inspectors with little to no training. Under the right conditions, our cameras can see things not visible by the human eyes. 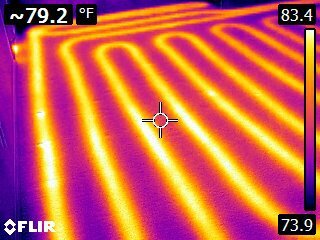 We can evaluate electrical panels for loose connections, determine if insulation is missing or insufficient, and most importantly find moisture problems where no visible staining or damage is noted. 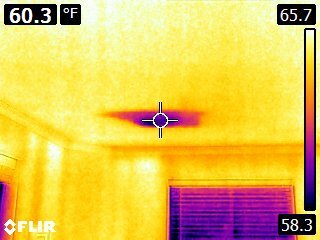 If you would like to upgrade your inspection with thermal imaging, please let us know when you schedule with us.